If you want to get the most performance out of your vehicle, then Dyno Tuning is one of the best ways to unlock your cars performance potential. 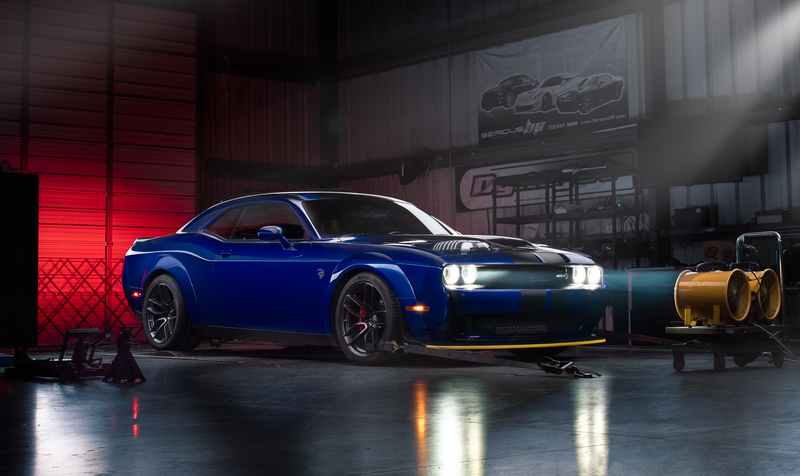 Serious HP is known to be one of the top rated Performance Shops for Performance Dyno Tuning in Houston. We will first get a baseline reading of your cars power, after that we then begin to make the needed adjustments using tuning software such as HP Tuners to increase your engines performance. Once completed you will get a full print out of the increase in horsepower we were able to get for your vehicle. We always tune within safe operating parameters to ensure maximum performance , safety and reliability. All of our Performance Packages include a Professional Dyno Tune for your vehicle. If you are ready to get more performance out of your ride then click below to schedule your Dyno Tune.